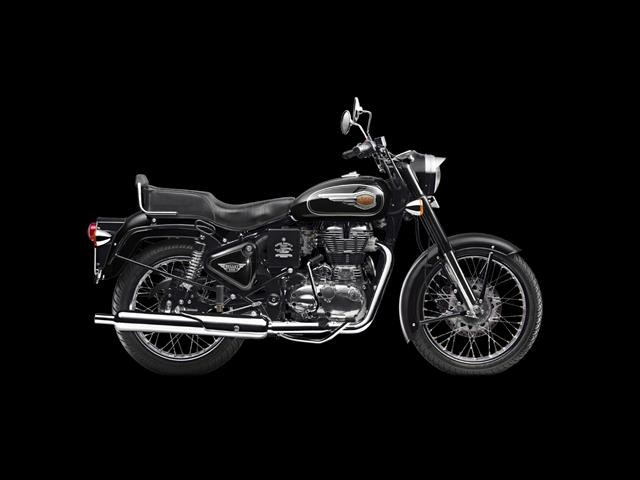 The new Bullet 500 is essentially the motorcycle with the timeless iconic handcrafted design of the legendary Bullet now powered with a solid 500 cc Unit Construction Engine, superior power delivery and improved fuel economy. 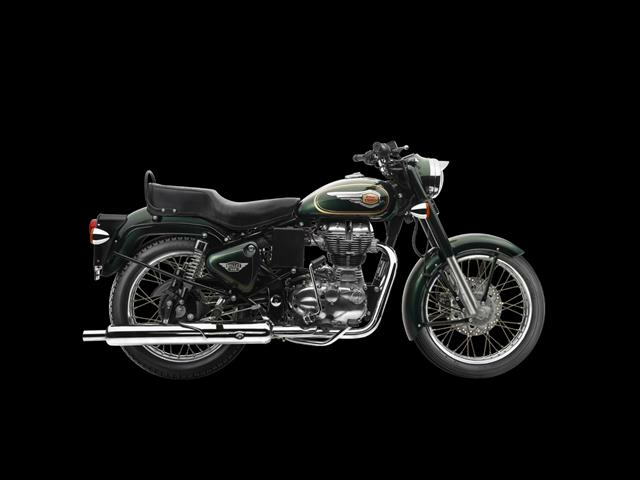 Now technologically equipped with modern advances in engineering this motorcycle still maintains its impeccable lineage it has withheld for decades altogether. The iconic Bullet is now available in an all new shade of Forest Green with the same aristocratic livery pinstriping now in a silver finish symbolic of automotive royalty.